Diagnosis: Spinal Compression Fracture (C-5). ATTENTION! 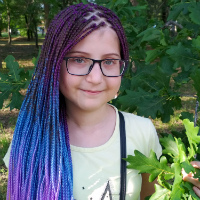 AS AT 15.08.2017: Fundraising closed! 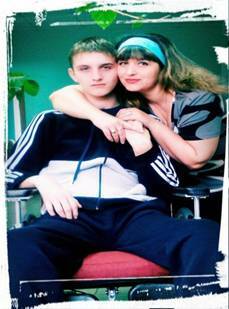 Vladislav is a happy, full of energy 20 year old who loves life. He wants to support his mother and not the other way around. 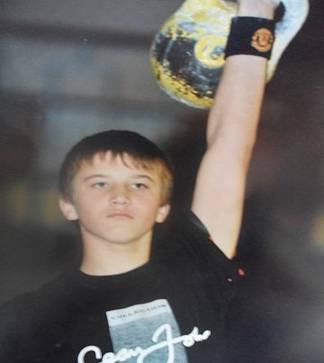 Before he was injured, Vlad was an athlete (weightlifting). He also loves playing football. 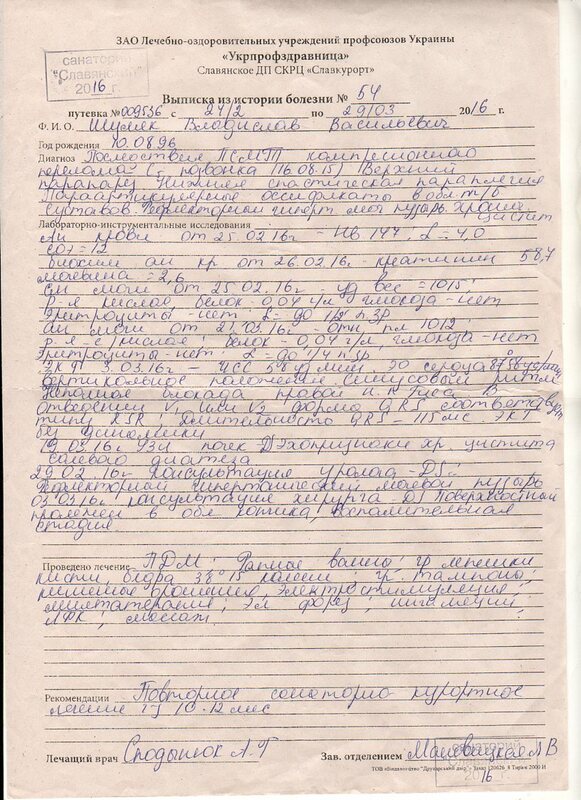 Vlad was attending university where he was studying engineering. Unfortunately, due to his injury he is on an extended leave from the university. 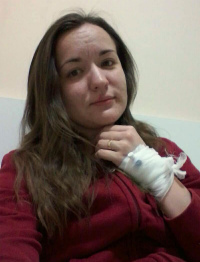 Vlad was injured on 16.08.2015 in Primorsk, where he went together with other students to spend some time at the seaside prior to starting his university studies. He got injured while diving into the sea. 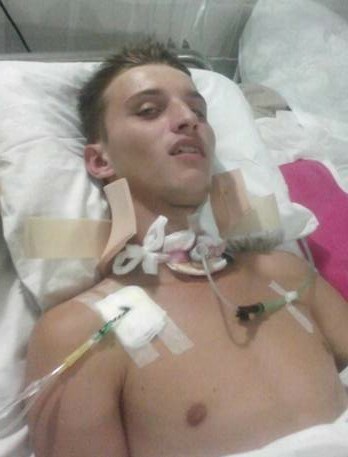 Vlad fractured his spine and drowned, he was clinically dead and his heart stopped 3 times. His lifeless body, just laying there on the beach, the heart not beating, was the worst image that any mother could ever have. Thank goodness that there were people around who helped right away and that the doctors came in time and managed to save his life. 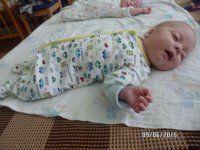 Vlad was taken to the emergency room where he was resuscitated, then he was transferred back to Zaporozhye where after an MRI he was diagnosed with spinal compression fracture (C-5), trauma to the spine (C-3), upper paraparesis and lower paraplegia. 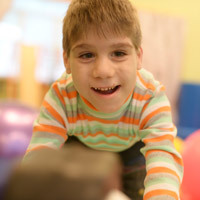 Vlad was operated twice, during the second surgery the doctors performed a tracheostomy because he could not breathe on his own and he had pneumonia as a result of collapsed lungs. It was truly horrible. Vlad spent two months in the ER. After he was released, for 6 months he was unable to move, could not properly sit, as a result he developed ossification in both hip joints and was operated several times. After this, he started gradually improving, managing to sit, stand with support, and lift his knees. During this time he went to a rehabilitation center in Slavyansk. Now Vlad is at a point when he needs additional rehabilitation. 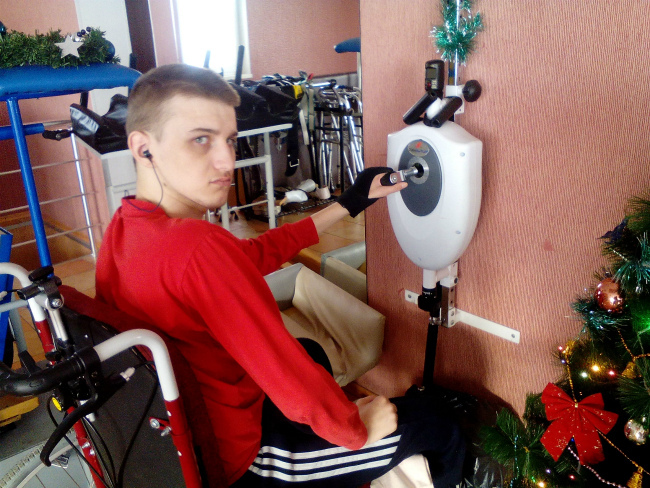 He would like to go to the Gut Center, which has a long history of helping people like Vlad to fully recover. However, the cost of this rehabilitation is prohibitively high – 2 300 USD per month. We would be eternally grateful for your help. Any contribution would be highly appreciated. 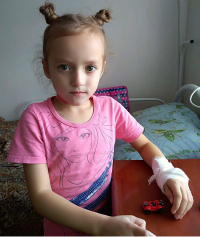 During the past year, our family spent over 4 500 USD (we sold whatever we could, and received additional assistance from relatives, friends and donors). We are extremely grateful to all of you. At present we have run out of money. Vlad lives with his mother. She cannot work because nobody else can take care of her son. So they live on Vlad’s pension. Here’s a quote from Vladislav, a real athlete, who is on his way to victory: “I love life and movement and would love nothing else than to be a fully functional human being. I want to study, find a good job, exercise, and build a family. My dream is that when I recover, I will become a physical therapist and will help people with injuries recover”. Our Fund would like to appeal to anyone who is willing to help: “Please help if you can! 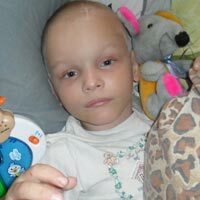 We have a chance to help a young, happy guy who suffered great misfortune to build a normal life”. The family lives in Tokmak, in Zaporozhye oblast.